Crystals are any of the precious gemstones, semi-precious gemstones, or minerals which have a crystalline structure. Austrian and lead crystals are not included in this grouping and are not used in healing as they are man-made and do not have the aura and vibrational qualities needed for them to be used in healing and other energy work. Many people also believe that the use of these types of crystals can be potentially harmful due to the fact that they contain high levels of lead. This is due to the theory that the healing effect of crystals comes from minute qualities that are absorbed through the skin and into the body. There is a great range of natural crystals available to use in healing, some more common and easily obtained than others. Crystals do not need to be large or beautifully formed in order to be effective healers and raw unpolished stones will work just as well as a smooth polished stone. 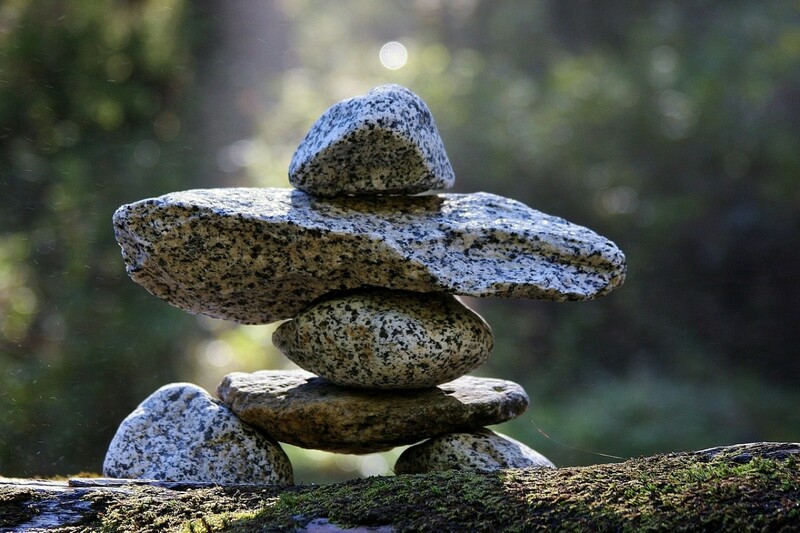 These are also often known as tumble stones due to the process known as tumbling that is used to gradually smooth and polish them to a shiny finish. Crystal healing is a non-invasive, safe, relaxing and natural treatment that can be used safely by almost anyone. It can also be used to heal plants, trees, the natural environment and animals. Modern science has discovered that human body has an electro-magnetic vibration as do each variety of crystal. These vary in strength and type and many people believe that it is these that grant the healing capabilities of crystals. Each crystals unique vibrational pattern is able to interact with the vibrations of humans and other living things in order to bring balance and stability to these vibrational energies. 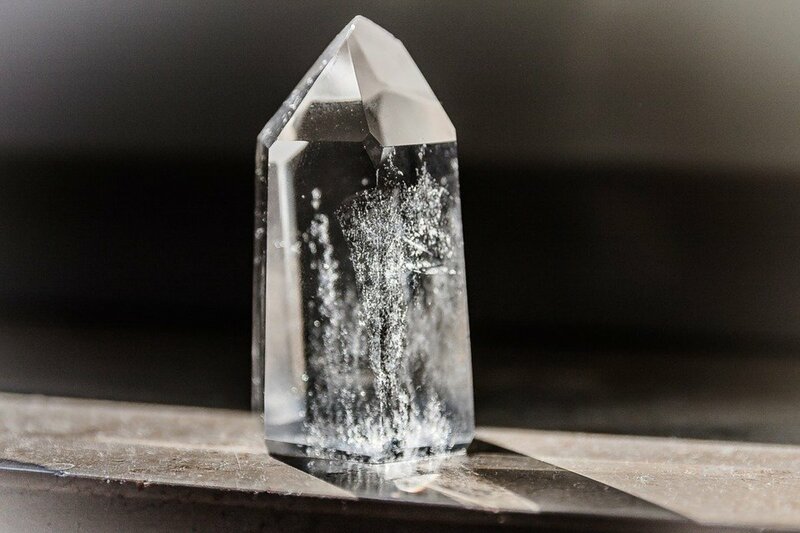 Another theory that may explain the healing powers of crystals states that during their use, trace amounts of mineral components are absorbed into the body through the skin. This theory however does not explain how crystals are able to heal even when they are not in contact with the skin: for example when placed under your pillow to aid restful sleep or prevent nightmares. The benefits of crystals can often also be felt simply by carrying them with you or keeping them close by at home. There are many methods of choosing the right crystals for you to use at any given time. You may use several of these or circumstances may mean that you are only able to use one. If you are lucky enough to have a shop locally that sells crystals you will able to go along and see and feel them in the flesh as well as being able to buy online, for example. Whereas if you have few transport options or cannot travel due to illness or disability, the internet can be a huge help not only for books and information on crystals but for buying crystals of all types and talking to other like-minded people. Whichever method you use to buy your crystals it is helpful to have a good guide book at home for reference. This can help you learn more about crystals and their use and to know which stones may be suitable for your needs. 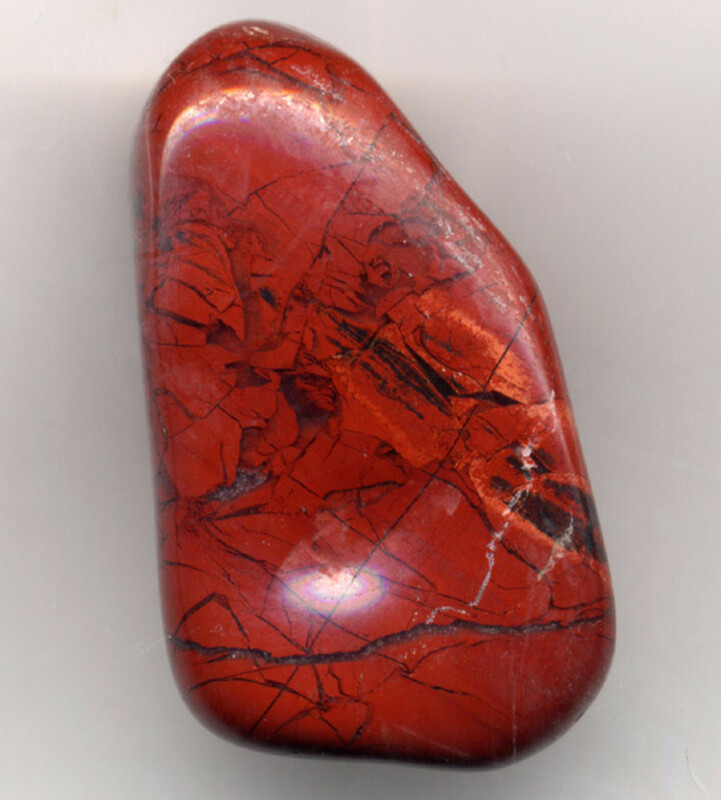 You may find that you are attracted towards certain stones even from just reading about them or seeing pictures. Crystals do not need to be large or perfectly shaped and polished to be effective healers. If you feel more pull towards raw crystal chose those, likewise if you prefer smooth, polished stones, also known as tumble stones chose those. Do not feel pressured to choose one or the other; the best crystals for you are the ones that you feel most happy with and attracted too. 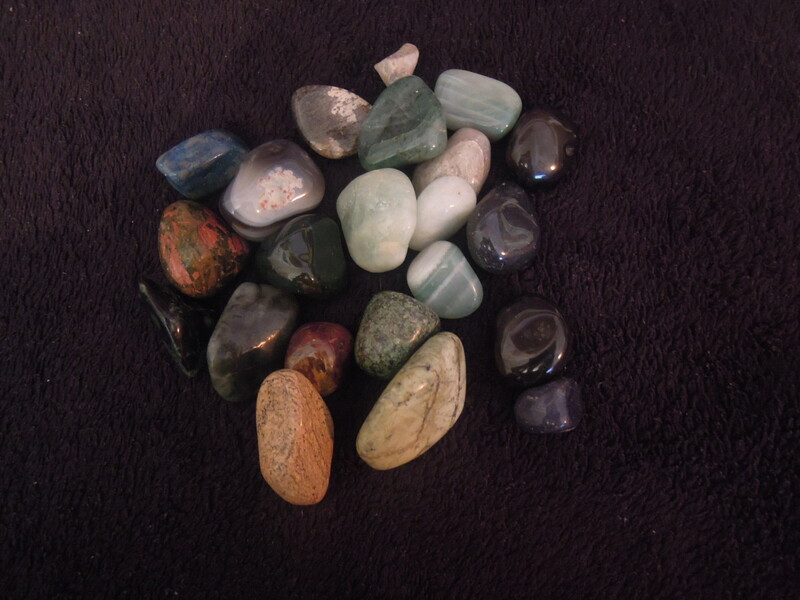 You may also wish to have a combination of both raw unpolished and polished stones in your collection. There is no right or wrong way to choose crystals and you may find that are you instinctively drawn to a stone that has the healing properties you need. This may be experienced as a magnetic like pull to that type or even individual crystal or it may be more subtle in that you feel you have a preference for that crystal or it repeated comes to mind when you think of crystal healing or healing your current issue. It could be the case that a certain crystal keeps catching your eye in a shop or that you feel a wish to learn more about a type of crystal. Do not be afraid to follow these feelings and intuition as it will be a very valuable tool in learning more about and succeeding with crystal healing. 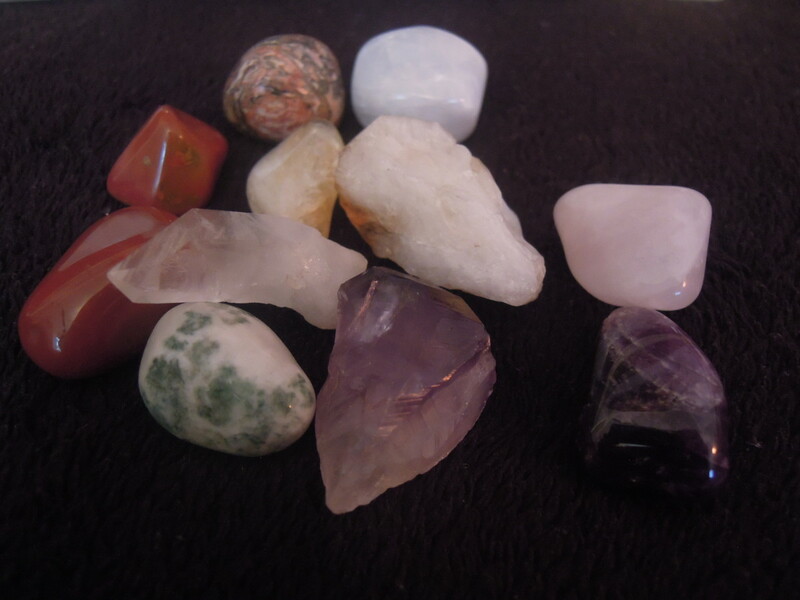 However you go about buying your crystals you may wish to read up beforehand about which stones are commonly used for the purpose you require and there is nothing wrong with that at all, especially if you feel overwhelmed or that you do not know where to start. This type of guidance or asking advice from other more knowledgeable people can be a great help and support. Over time as you build up more experience choosing which to use will become easier and of course as your collection grows you will often be able to select stones from there rather than having to research, look for and buy others. Always trust yourself and your intuition when choosing and working with crystals. If you find you have picked the wrong stone or that it did not work for you after all try not to feel too disheartened or discouraged. This will not be harmful for you and it may be the case that you will work with this stone in the future in another circumstance. Being able to visit a physical shop where you are able to see and handle the healing stones directly is a great way to choose which crystals are right for you and to also get a feel for the energy of other varieties and crystals in general. In many cases the shop staff will be able to help and advise you if you wish. If you can spend time looking at, handling and thinking about the crystals you see. Think about the purpose you wish to use them for and visualise this if you wish. Are there any you are particularly drawn to or feel no connection to at all? Sometimes it can feel almost as if a crystal is calling out for you to take it home. These sorts of feelings are rarely wrong when it comes to choosing the correct crystals. A second method that can be used is too close your eyes relax and visualise yourself choosing a crystal that will aid your healing. With that in mind, reach out and pick up the first crystal you touch. Another similar method is to visualise yourself choosing a crystal and then to open your eyes. The first crystal you see is the one you should chose. If you feel more comfortable doing so you can also simply buy the crystal or crystals that are listed as suitable in a respected guide. You could also go along to the shop with the names of these in mind and see if one in particular stands out to you. If you do not have a suitable shop nearby or are unable to travel easily, the internet has made it much easier to order a wide variety of crystals. There are many specialist websites only selling crystals as well as metaphysical sites and more general sites such as eBay where a great variety of crystals can be bought. 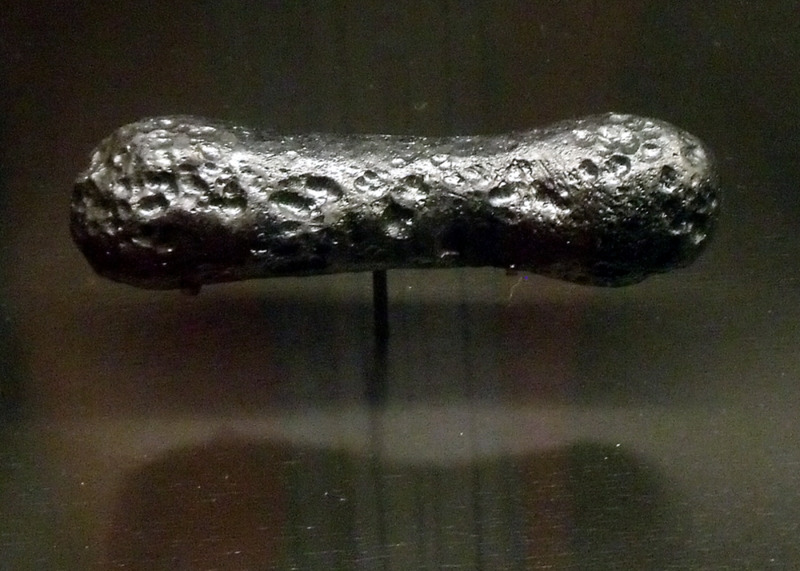 Living Crystals, bMystic and Shamans Crystal are some examples of sites within the United Kingdom. If you have a crystal healing book such as The Crystal Bible by Judy Hall you can use this method. 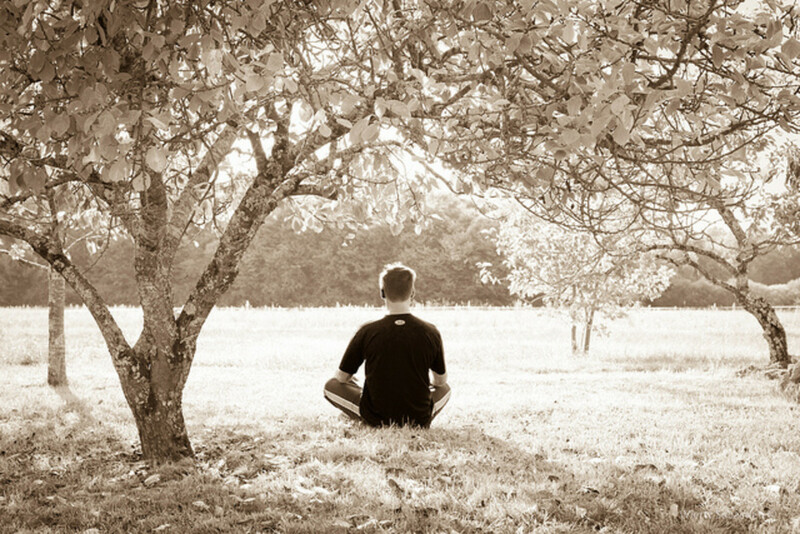 Sit quietly with your book and focus on your intention or aliment that needs healing. Now let the book fall open and the page will be the crystal for you. 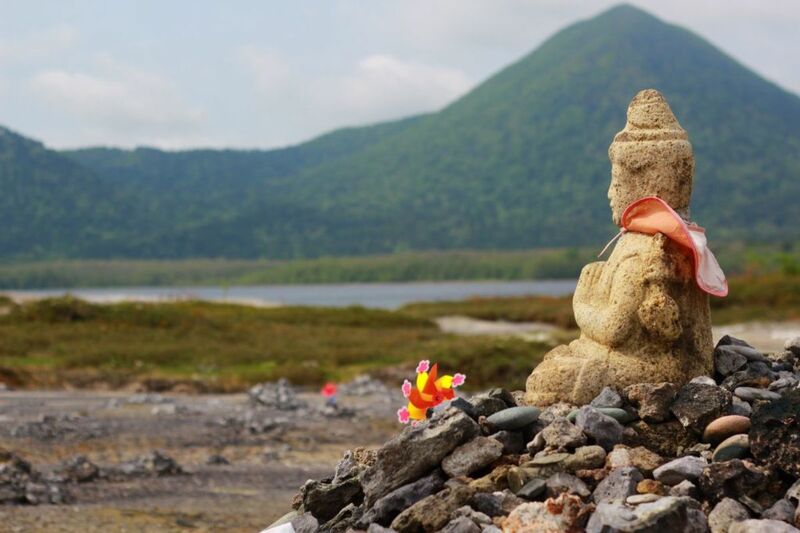 If you practice meditation, you can ask for guidance in choosing a crystal for your healing during a session of meditation. Just as with seeing the crystals in the flesh you may feel that you are drawn to a certain type after seeing them online or in a book. When reading about various crystals there may be one that you feel a connection to or that you feel would work for you. These are very likely to be a good choice for your needs. You're welcome. I look forward on reading them. Thank you. I am planning to write a few more soon. Great hub Claire on how to choose a crystal. I love your crystal hubs. Voted up for usefulness! Thank you. I have a few other hubs on crystal healing if you would like to read more. Awesome hub, Claire! 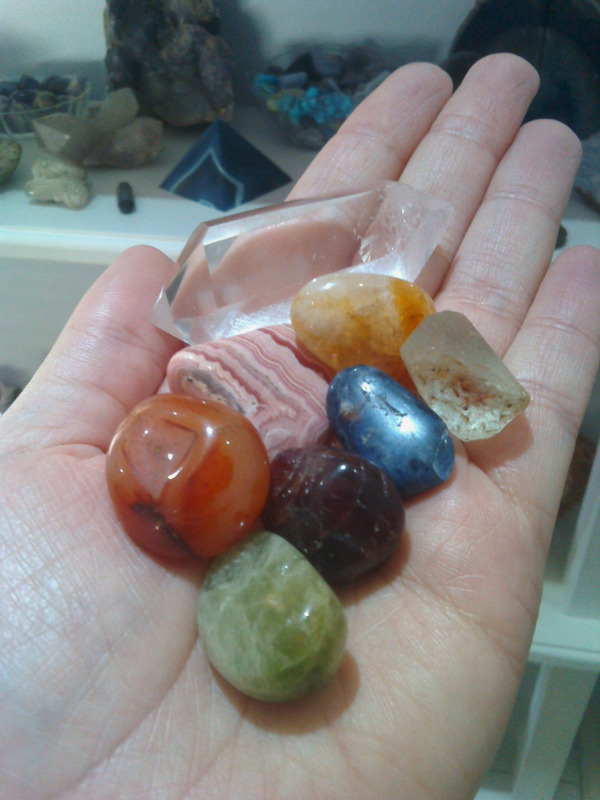 I am new on crystal healing and considering to learn more about it.